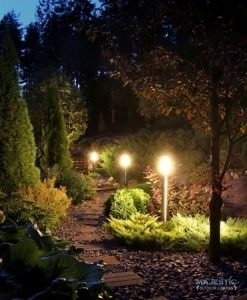 Outdoor lighting can both accentuate design elements and make your home safer. Started in 2006 by brothers, Justin and Ryan Lee, Majestic Outdoor Lighting has grown from its humble beginnings of a small two-man operation to the premier outdoor lighting design and installation firm in Texas. We are still a family owned and operated business, and are involved in the day to day operations to ensure that all of our clients’ properties get the extra attention they deserve. 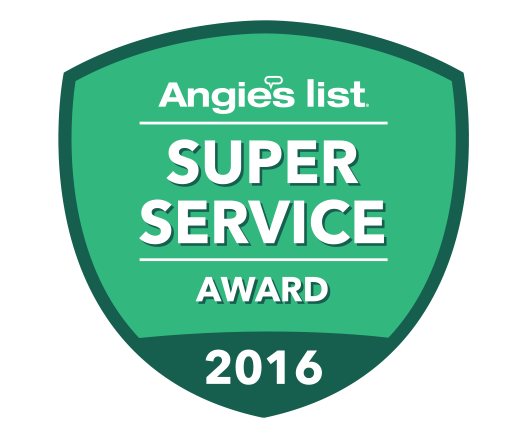 Turn to the local experts at Majestic Outdoor Lighting. Here to Enhance Your Home’s Exterior. When you are looking for an outdoor lighting company to light up the night at your home or business, turn to the experts at Majestic Outdoor Lighting. We are a landscape lighting company located in Keller, TX, serving the surrounding metroplex. We specialize in both designing and installing fantastic outdoor lighting systems and have performed over 3,500 installations. Want to learn more about Majestic Outdoor Lighting in Fort Worth and Dallas, TX? Then feel free to contact our team with any questions you may have or to schedule a free nighttime demonstration. If you are interested in learning more about Majestic Outdoor Lighting inFort Worth and Dallas, TX, pick up the phone and give us a call today at (817) 345-3696. Don’t forget to schedule your free nighttime demonstration. Updated on September 12, 2018 at 8:59 pm by Majestic Outdoor Lighting.